It is that magical time of year! I love to take an opportunity once a year to run my blog through a word cloud app or website. If you are unfamiliar with the idea, in a nutshell, word clouds (through an algorithm only they know) takes any piece of written text and represents it graphically in a way which highlights frequently-used words. It is a fantastic device for visually summarizing the essence of a written text. Another great feature is that, not only can you cut-and-paste in any written document, you can type in blogs, websites, etc., and it will go back and search them for content, add it all up, and spit out a word cloud representing the sum of all its written content. What does my blog post look like in a word cloud this year? Words that have increased their frequency that I love? Transparency, prototype, blog, kindness, strategy, community and innovative. What words would you have expected to see? What words are you disappointed to see? If you see something interesting in the OJCS word cloud, let us know in the comments! Wishing all our students, families, teachers, volunteers, donors, supporters and the entire OJCS community a safe and joyful Winter Break! We are looking forward to big things in 2019! My last few blog posts have been long and heavy…so, let’s switch gears. …I will make bad puns. …I will take 200 words to say something better said in 20. …I will use a complicated word to say something better said simply. …I will worry aloud that only my mother and the people she shares with on Facebook read my blog. …I will insert a punny Spotify playlist. If you are unfamiliar with the idea, in a nutshell, word clouds (through an algorithm only they know) takes any piece of written text and represents it graphically in a way which highlights frequently-used words. It is a fantastic device for visually summarizing the essence of a written text. Another great feature is that, not only can you cut-and-paste in any written document, you can type in blogs, websites, etc., and it will go back and search them for content, add it all up, and spit out a word cloud representing the sum of all its written content. For many years, I have used word clouds to visually summarize the content of this blog and compare it to years past in order to reflect on whether I am living up to its goals. I will have to wait a bit longer to do a comparison on how things evolve here at OJCS, but even a quick glance at the current state of things is illuminating. 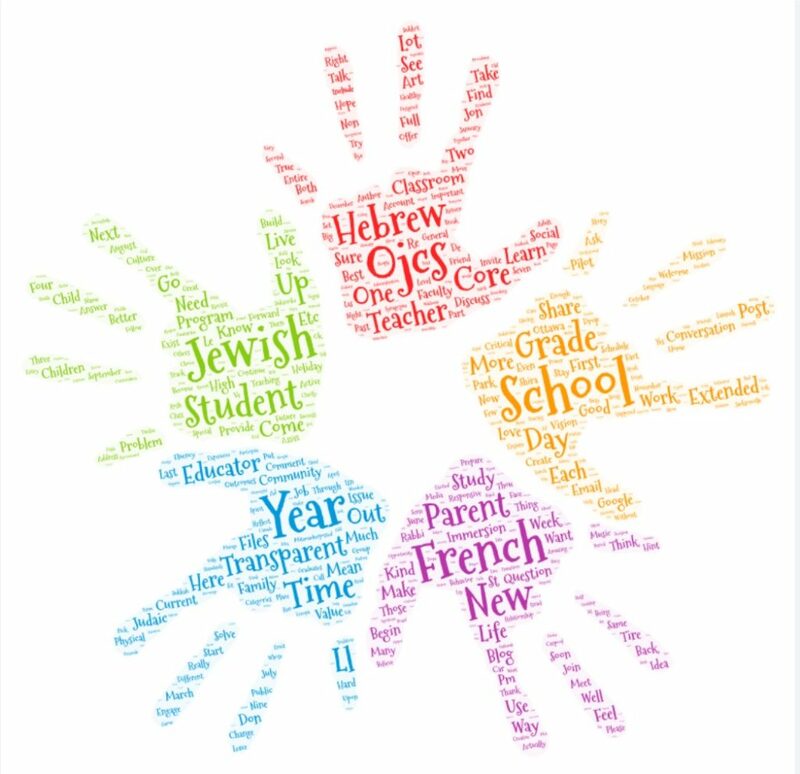 If you see something interesting in the OJCS word cloud..let us know in the comments! Who is using word clouds in their schools, classrooms or organizations? You can check classroom blogs, school websites, the Torah, your mission statement, a behavioral code of conduct and so on. So…let’s word cloud up! Find a text that is meaningful to you, create a word cloud, and find a way to share it. If I can write a post with less than 400 words, you can do it! I was trying to figure out why all of my received emails from Ottawa were totally marked up with red lines…and then for like the 150th time since our move to Canada became official, I was reminded of what on the surface seems totally obvious: Canada is a different country! I know. You already knew that. I did, too. But like a good American, I really didn’t take all that much time to unpack what that really meant until circumstances required me to. So, in recognition of all the new experiences emigration is providing me and my family, I want to introduce a new feature of my blog: “The Expat Files”. Blog posts in “The Expat Files” will focus in on one family’s journey from America to Canada. 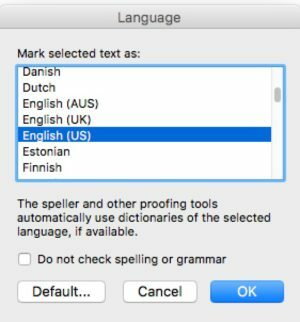 I might zoom in on such hot-button issues as which “spellcheck” language I am supposed to click, porting your cell phone number, or why the only doctor who can submit our emigration exams is 300 miles away. I might zoom out how our experiences with socialized medicine, parliamentary democracy, and state-sponsored media inform what we believe to be true as American citizens. But, what I imagine I will mostly do, is share a bunch of completely embarrassing situations that reveal how little I know about things that I probably should, but don’t. I assure you that future editions of “The Expat Files” will focus in on specific events or issues worthy of going deeper than a Facebook update or a tweet. However, this inaugural edition comes after an embarrassment of embarrassments, so we’ll wrap up with a series of quick hits. Why can’t you choose your own car when you rent a car from National in Canada? Do I sing the Canadian national anthem? Do my children? Different rules for different contexts (stadiums or school assemblies)? Will the 11 Spanish proverbs I remember from Spanish 5 in high school help me learn French? Is Drake a national treasure? Is there such a thing as Canadian Fantasy Football? Will I start writing with English spellings of words? Should I? This seems like a particularly charged time for an American to transition to socialized medicine. I genuinely look forward to trying kosher poutine. We are totally psyched for learning a whole new geography through family road trips. I distinctly remember watching “The Terry Fox Story” on TV when I was eleven and at no point did it occur to me that it would inspire my future employer’s biggest fundraiser. It is pretty awesome watching Maytal and Eliana practice French on their iPads each day. This is going to be such a wonderful opportunity for them in so many ways. We have less than two months left before the moving trucks arrive to pack us up. We have so much more to do both here and there. We have so much to learn and to unlearn. We are sad to leave what has been a wonderful seven years in Jacksonville. We are excited to begin what will surely be a wonderful new chapter in Ottawa. You are welcome to join our adventure here in “The Expat Files”. A Wordless Blog Salad. What Does It Mean? You Tell Me. Author Jon MitzmacherPosted on October 7, 2015 Categories 21st Century Learning, Just For Fun!, Uncategorized2 Comments on A Wordless Blog Salad. What Does It Mean? You Tell Me. That does not mean vacation mode by any stretch of the imagination, but hopefully it does mean a looser schedule, time to reflect, relax and recharge for the work of making next year even better than the year that was. In that spirit, I would very much like to use this opportunity to have a little fun and, maybe, get a chance to get some questions answered. What is your summer reading list? What is the most important thing you learned this year? 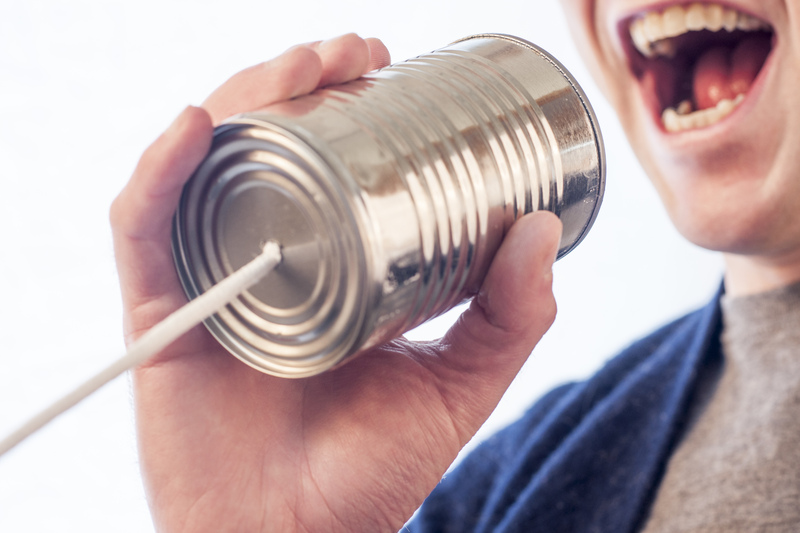 How has social media impacted your professional growth? Whose blogs are you reading? Who do you follow on Twitter? Why? What doesn’t exist that if it did would transform your work? In your professional/volunteer life, what keeps you up at night? How do you manage to stay healthy? Who are your mentors and can I borrow them? Do contests inspire you? Are you competitive? What advice would you give a new head of school? What advice would you give a new board chair? Can kids graduate a K-8 and be fluent in Hebrew? 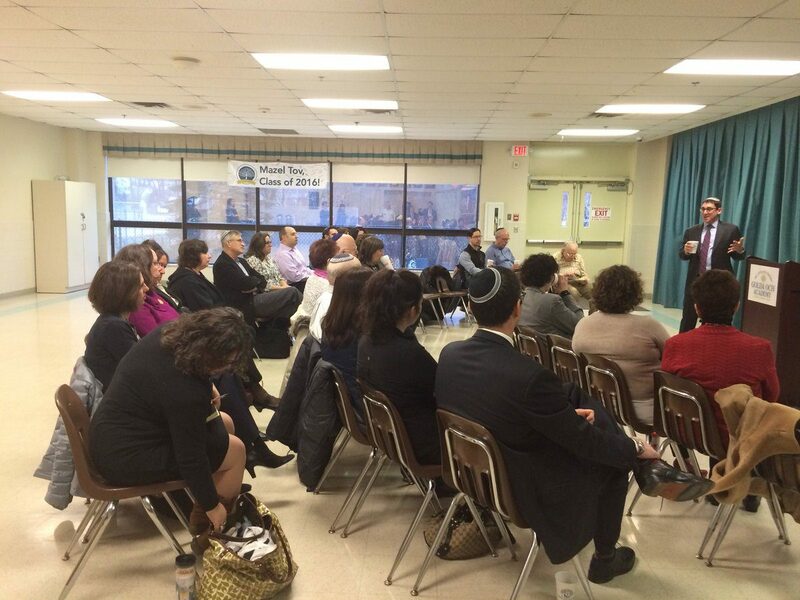 What does a healthy relationship between a school and a synagogue feel like? How big a gap exists between your current school and your idealized school and is money the only thing minding the gap? 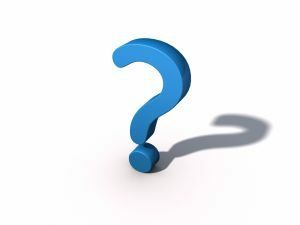 Does it matter what I think about current events and am I supposed to be blogging about it? What do you think about uniforms? What is the most creative thing you did this year? What topics would you like to see me blog about in the year ahead? I look forward to your answers and would be thrilled to answer any questions you might have for me, for Schechter or for the field. What is YOUR Fifth Question? What a difference a year (and a career change) make! I was leading or attending model seders long before my children were born, but this marks the first year in about fifteen or so that the only model seders I “had” to attend were my own children’s. It was very bittersweet to see all of the wonderful Passover experiences being offered at Jewish day schools throughout the world. As much as it was a luxury to only have my children to attend to, it was also a reminder of how different it is working one concentric circle more macro than a school. To all those teachers and administrators who had the responsibility for multiple Passover seders in addition to preparing for their own, I salute you. And I wish you all the joy and relaxation possible during your holiday. This is my 200th blog post! The beauty/excitement/frustration/wonder of blogging is that you don’t always know who (if anyone!) is reading. Very occasionally, especially in this field for reasons to be explored at another time, I will write something that will attract some measure of verifiable interest. A few brave folk will comment directly on the blog or I can see the number of tweets, reposts or “likes”. It gives me some sense that someone is actually out there! Going back over my posts, it is often the case that the ones I thought would resonate didn’t and a post that I thought was no big deal captures the most attention. That’s part of the fun. Many (many!) times, I have attempted to use this blog not to share my opinions, disseminate information, showcase excellence, share a personal observation or professionally reflect, but to invite conversation. The value added of the blogosphere is the opportunity to have your thinking challenged and expanded by the interaction of your ideas with others. The power of collaborative reflection can only be realized with others. Believe me, I would and will continue to blog because of the value it provides me of personal reflection and the utility it offers me to share important information with professional stakeholders. But, it is only in the company of others does my learning expand. So at the risk of tilting at windmills, I will again see if a conversation can be generated. It has become a tradition for organizations to use the pedagogy of Passover to advocate for causes. We can change customs (“The Four Children”), add customs (“Miriam’s Cup), or adjust customs. One common adjustment is the addition of a “fifth question”. In addition to the traditional “Four Questions” we add one to address important issues of the day. You can go online and find a myriad of examples of “fifth questions” that deal with everything from hunger, drought, Israel, peace, etc., etc. You can find a “fifth question” for every cause. As we collectively prepare to celebrate our freedom tomorrow evening, I would like to share with you some of my “fifth questions”. Executive Director of Schechter: Why will this conversation about the field be different than all other ones? Israel Advocate: If I will not literally aim towards “Next year in Jerusalem…” how can I use those words to inspire my deeper engagement with the Land, People and State of Israel in the year to come? Parent: How can the imagery of the “Four Children” remind me that my children are unique – from each other as well as everyone else – and that the responsibility for “differentiated instruction” is as much (if not more) a parent’s as it is a teacher’s? What are some of your “Fifth Questions”? I will highlight any good ones that come back to me as well as share any interesting answers to mine or other questions that I hear during the holiday. I know my seders will be enhanced through your wisdom. 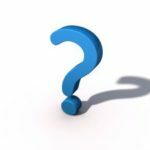 Author Jon MitzmacherPosted on April 2, 2015 Categories Jewish Education, Just For Fun!, UncategorizedLeave a comment on What is YOUR Fifth Question? Each year, we take our Middle School for a fall retreat at Camp Ramah Darom. We spend four days playing, praying, learning, adventuring and building community. This year our theme was "derekh eretz" and how to strengthen our Community of Kindness. It all begins with with a bus ride from Jacksonville, Florida to Clayton, Georgia! We leave so early that we always stop on the side of the road for some “roadside davening”! A meal in a kosher restaurant is always a treat! We take advantage of driving through Atlanta each year to take educational field trip. This year? CNN! The final stop before Camp…Walmart! Here are a few girls enjoying a creative “ice cream campfire”! Our theme was “derekh eretz” and we had three educational activities to explore it. The first one divided our students into “Hokies” and “Pokies” – two cultures with many differences that had to learn to get along. Hokies and Pokies had to work together to cross the raging river! Later that day we hiked to Telulah Falls…there it is! Our second educational activity required Planet Kreplach, Planet Gefilte Fish and Planet Matzoball to identify which Jewish values they needed to barter from each other to resolve serious issues facing the Council of (Jewish) Planets! Our second major outing was tubing! The best part was watching how many pairs of students who never really interacted prior to the retreat, sharing rides and enjoying the beautiful day. Our third educational activity was trust walks and conversation about how one builds trust and loyalty into our community of kindness. After a night of #Schnupencup dreams and a morning friendship circle, the Martin J Gottlieb DaySchool #MiddleSchoolRetreat is on the bus and headed home to Jacksonville! A final campfire, a night of final finding, and a final friendship circle took us onto the bus and back to school…and now the real test will begin. Will the magic stay at camp? Or will it come with us to school and help deepen our community of kindness – not just within the Middle School, but throughout the entire school? We hope so! But only time well tell. A Pre-Passover Prezi Premiere – Jews in Film! In my role as head of Galinsky Academy, I had an opportunity to teach an evening of our MAKOM Hebrew High a few weeks back. I was given free range on topic and format and so I decided to use my 90 minutes to learn a new skill to teach about a personal passion. It is somewhat like PowerPoint, but has added features and components. I’ve watched other teachers use it, but never learned how. So subbing for MAKOM gave me a great opportunity to try to figure it out. I have a lot more to learn, but I LOVED it! My personal passion? Movies. I love movies. And although I haven’t had as much occasion to watch them like I did before having children, I do love them so. I have an eclectic taste and a particular sense of humor…which you will see below. So, I took my passion for film and my experiment with Prezi and created a Prezi entitled “Jews in Film” – a totally biased survey of great Jewish films from 1927 to 2007. It is completely arbitrary based on my own tastes. Almost all the clips are PG and below…and the ones that are not have been edited. It should be safe watching for high school and up. Most of the embedded videos are from YouTube and, therefore, don’t always play as intended. I watched it last this afternoon, so hopefully all the links are still intact. Every now and again I think it is healthy to be a little more revealing and a little less pedantic. I have plenty of opportunity to share deep thoughts about important issues of the day…sometimes I just want to play! Especially on the Friday before Passover Break! Author Jon MitzmacherPosted on March 22, 2013 Categories Just For Fun!, UncategorizedLeave a comment on A Pre-Passover Prezi Premiere – Jews in Film!